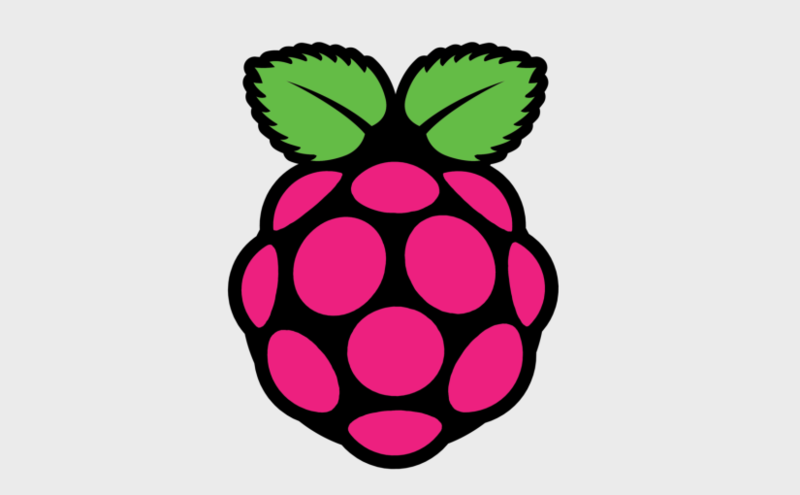 In my attempt to reduce my dependencies of external cloud providers of caldav/carddav (PIM) solutions I’ve been trying out a few different servers on my raspberry pi. Among the options I’d tried were CalendarServer from Apple, ownCloud, Radicale and BaÃ¯kal. OwnCloud was too heavy (since I use other services like privoxy and lighttpd), iCal too sophisticated and radicale didn’t store the calendar and contacts in an Mysql database. So I went with Baikal. After one year of working with Baikal I am very satisfied. The server runs flawlessly on my raspberry pi. Unfortunetly under GNU/Linux I had a hard time finding a nice client. After trying Evolution and Thunderbird/Lightning I stuck with Kontact that runs 100% stable. My MacBook and my iPad support Baikal nativly. On Android I had to install additional interface providers (CalDav-Sync and CardDav-Sync) which work flawlessly too. 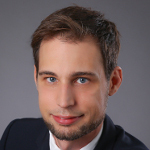 Senior data scientist at gateb.com and PhD candidate at the University of St. Gallen. Interested in business and technology.